The BBC’s Jonah Fisher in Yangon, also known as Rangoon, says MSF is one of the few agencies providing treatment for Rohingya who would otherwise be turned away from clinics and hospitals. The government says that MSF has prioritised the treatment of the Rohingya community over local Buddhists. The final straw may well have been MSF’s statement a month ago that they had treated people after an alleged massacre of Muslims by Buddhists near the border with Bangladesh, our correspondent says. 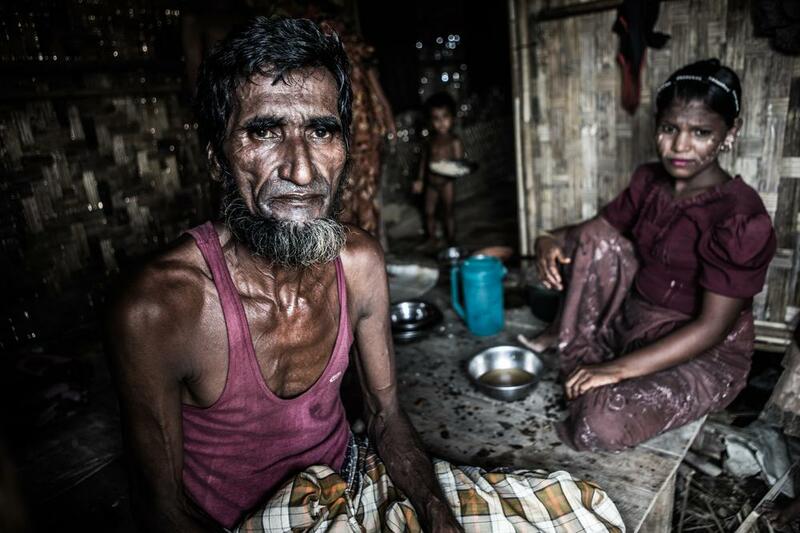 Displaced Rohingya have serious food security issues. The conflict between the Muslim Rohingya and mostly Buddhist surrounding people has gone on for decades, but the humanitarian situation has been especially dire recently. I wrote a brief piece last year that is still as relevant today. These people also live in Bangladesh but face similar issues- at best, they are ignored. Two weeks ago a huge number of Rohingya fleeing by boat were intercepted by Thai authorities and sent back into the country they were fleeing from. Previous Previous post: Unitarian Universalist [Ask Me Anything] on reddit.com today!